Falling for him was never part of the arrangement, neither was sharing his bed… but I’m doing both. And now the sheets aren’t the only thing tangled between us. Brittany Holland is a Starbucks drinking, Spotify addicted, self-proclaimed binge reader. 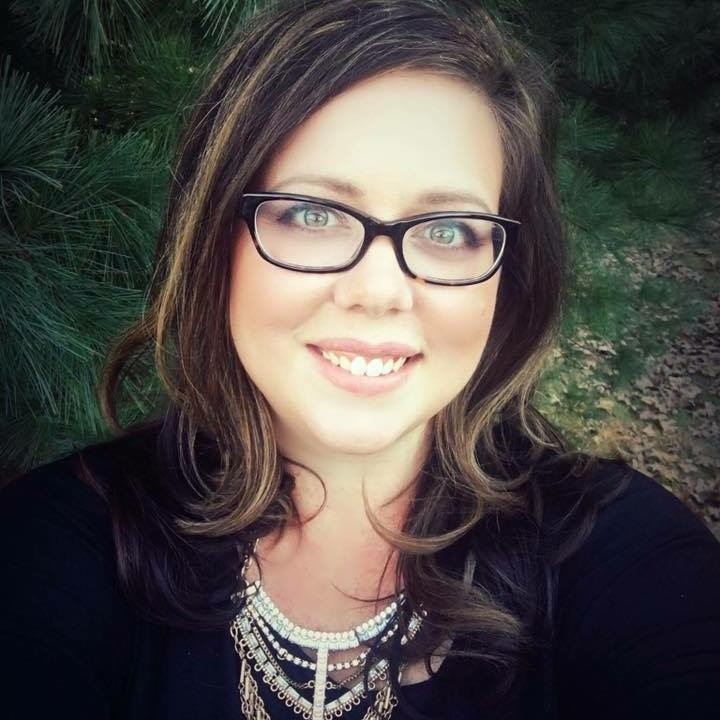 Her love of reading and an active imagination inspired her to pursue her dream of writing. While creating drama for her characters and burning up the pages with chemistry, she survives on Haribo gummy bears and dark chocolate. 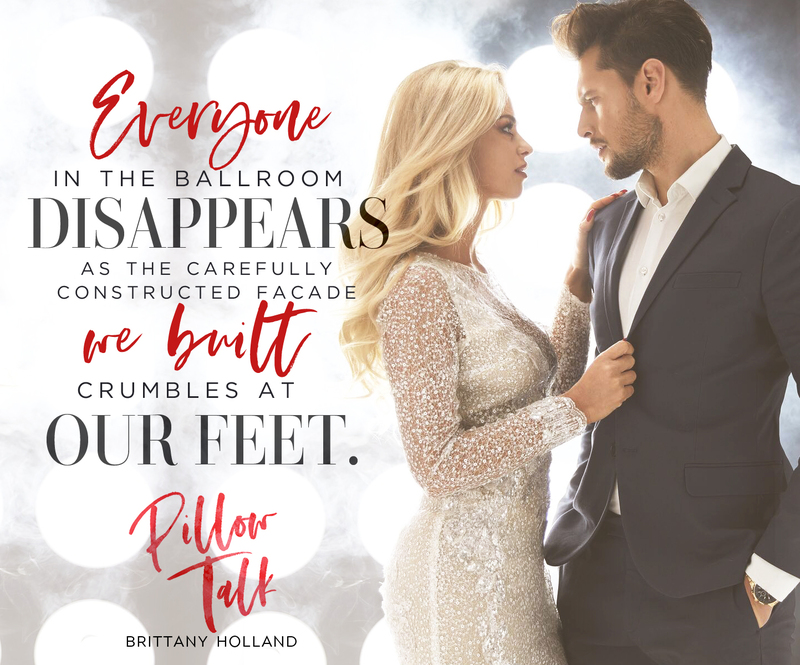 A lover of fairy tales and a believer in true love, Holland always gives her characters a HEA… but not before subjecting them to a little heartbreak and a whole lot of angst; unraveling a few secrets along the way. 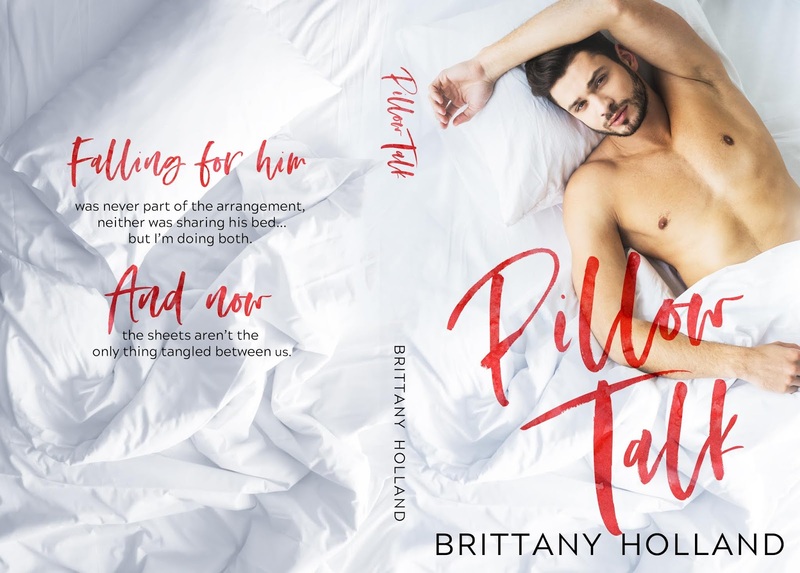 When she’s not penning happily ever afters with a modern twist, she enjoys traveling with her husband and two children, dabbling in photography and binge watching Netflix.